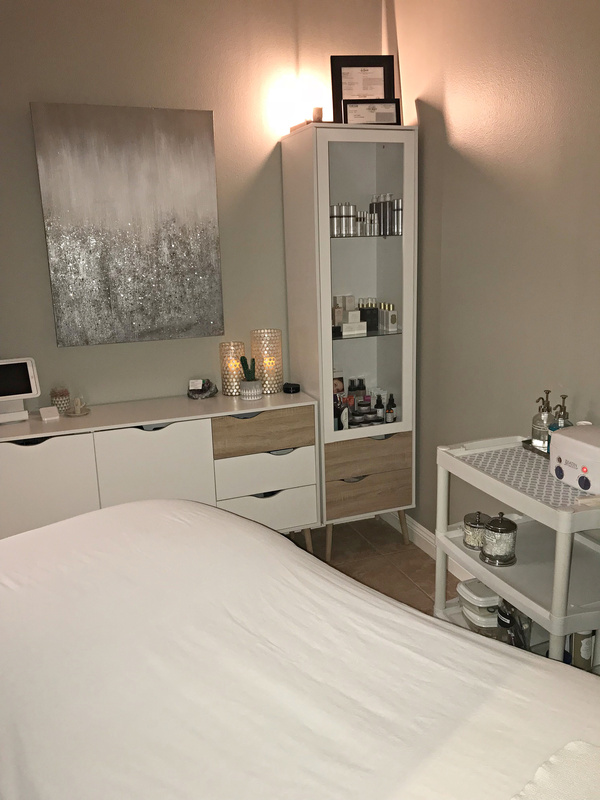 A finalist for American Spa Magazine’s Women in Wellness Mentor of the Year, Lori Crete is a highly sought after industry expert and Licensed Esthetician. Quoted as “Top Celebrity Esthetician” by Guthy-Renker and labeled a `Beauty Guru’ by ExtraTV.com. She has been featured on KESQ Health and News, Eye on The Desert, ABC, CBS Evening News and Fox 11. Whether you see her in her spa, the classroom, on the web or on stage, her mission is to inspire the people around her to live beautifully. 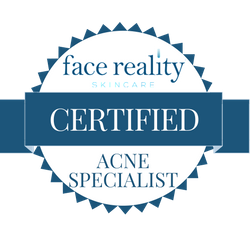 Treatment Room Specialties: Certified HydraFacial® practitioner. 17 years of microcurrent facial rejuvenation experience, Certified Acne Specialist, Certified Oncology Practitioner. 17 years of eyebrow and Brazilian bikini waxing experience; including several continuing education waxing certifications. To prepare for your visit to Spa 10, please click here to complete and submit the Client Consult Questionnaire.